Homecare/healthcare, customer services, logistics, tourism, retail, building, events and public services are immediate sectors of interest. We want to increase quality, protections, progression and alignment in the non-standard workforce in these areas. We will be offering an online platform developed in British government programs while vetting and supporting work-seekers. Current ways of booking non-standard workers offer them little control or chances to progress. Our platform takes in each person’s skills, parameters for work and the contractual agreements they have with an employer. They can enter their availability for work; today, tomorrow or rolling into the future. We then show you how many of your approved pool of workers are available at each location every hour for the next ten weeks. Booking your approved, vetted, motivated, people at times they want to work takes a couple of clicks. The system can immediately source targeted additional workers in case your pool isn’t big enough for today’s requirements. 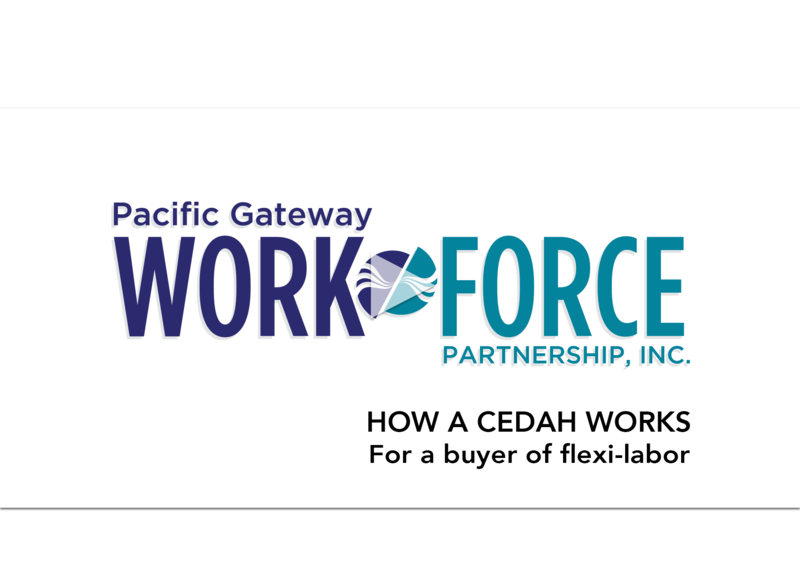 Workers will be supported by workforce services specific to flexible work-seekers. That could include training, help with transportation and personal support. Each individual can have a progression path mapped out. 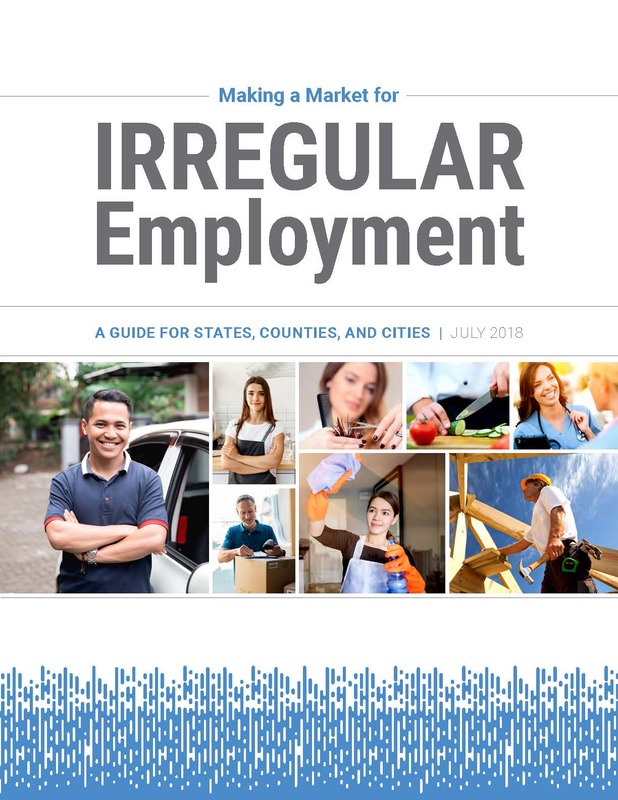 Estimates suggest over 30% of workers want or need at least some flexible employment. Many cannot work any other way. 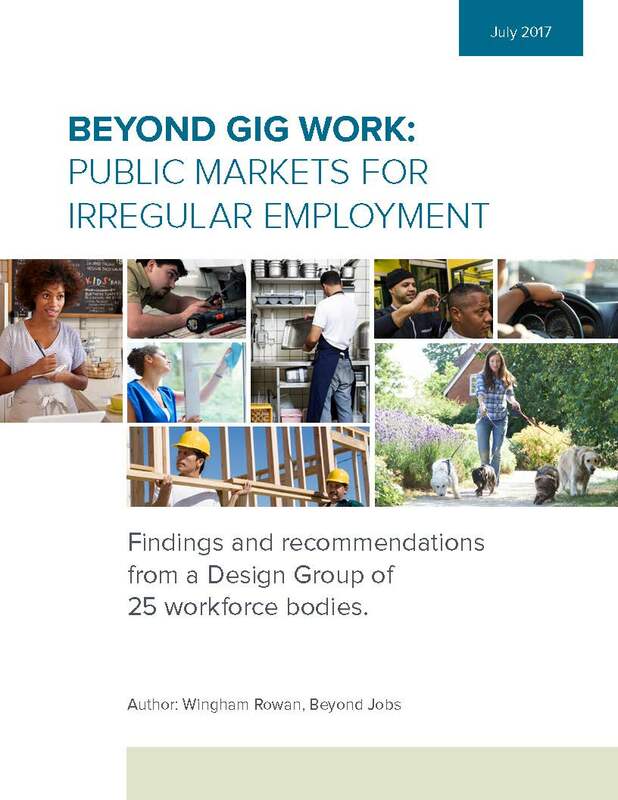 Commercial “gig work” marketplaces are often criticized as exploitative and high-overhead with little chance for growing new skills or developing ongoing relationships with employers. A lot of flexible work is off-the-books, illegally competing with businesses playing by the rules. The manager of a care facility seeks extra workers. They must be vetted, inducted and approved by the owners. Workforce quality: Our model is based on support, targeted upskilling, exposure to multiple employers and progression for those maintaining a reliable work record. New sources of workers: Around 15% of adults are constrained in their availability for work by care-giving, studying, complex parenting or fluctuating medical conditions. Currently hard to access, they are often skilled, resourceful people you would want to engage. Your pool of flexi-workers: We encourage employers to develop a pool of local people who have been inducted and agreed to a pay rate and work description. Our platform can show how many of your approved individuals are available each hour for the next 10 weeks. We help grow the pool as required. Try-before-you-buy: Many flexi-workers seek full-time. We can help transition someone who’s done great work on flexible bookings to your payroll. Retention: Retirees and staff wanting to explore other opportunities can easily make hours of their choosing available to your managers after they leave your formal employment. Responsiveness: Having a pool of top-up workers on hand allows you to respond easily to business opportunities, peaks in demand or staff sickness. We are happy for employers to bring existing pools of workers into our platform. We will then work to find them extra hours if they want more work. A path to upskilling and other support can be provided for each person. We aim to show precise availability of your pool, making it easier for your managers to book. 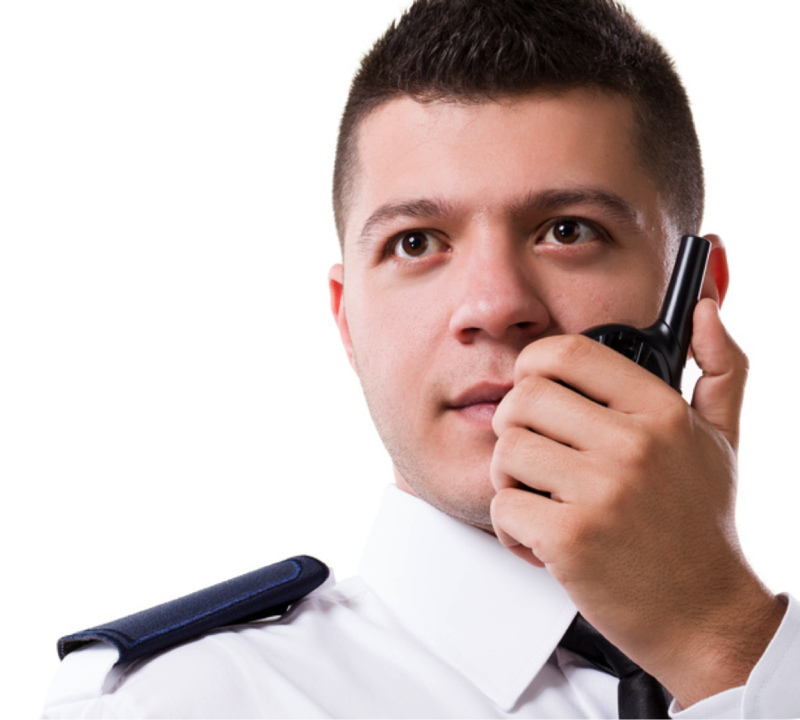 We can work with external staffing companies where a client wishes.